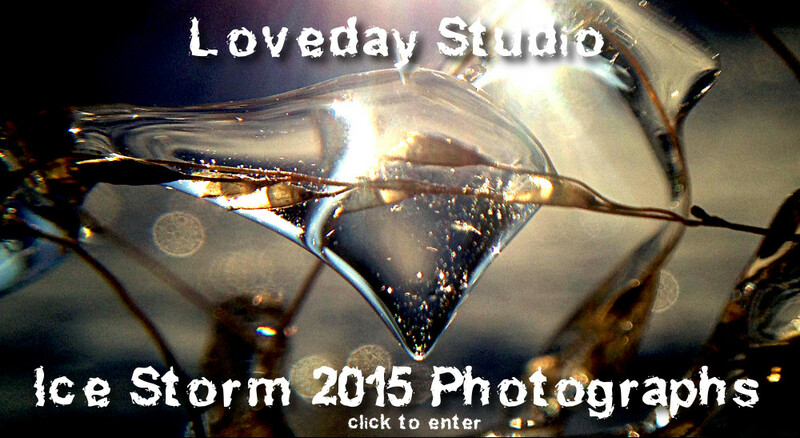 Loveday Studio is the digital gallery of art by Oliver Loveday. Click on the category of interest below to go to specific galleries. Some have thumbnails of images with larger images linked to them. Follow me on my Loveday Studio Blog and visit me on Face Book.